In Tokyo, a young Japanese guide unknowingly shows a serial killer around the city. Hope is a universal message. A documentary centering around the life of Pope Francis, and his dreams. It was directed, produced and co-written by Wim Wenders (who was asked by the Vatican to make this film). The movie is 96 minutes long, and it's received nearly unanimous positive reviews from critics. It's also a modest hit at the Box Office as well, in indie theaters. I found it to be excruciatingly boring. 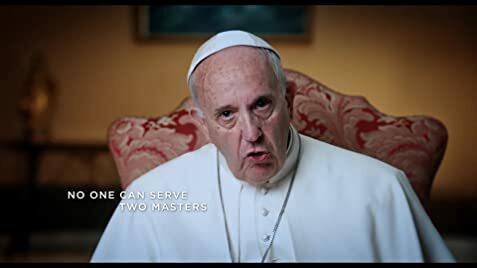 The film tells the story of Pope Francis. Pope Francis is the 266th (and current) Pope, as well as the sovereign of the Vatican City State. It features many interviews with him, as well as others who know him, and most of it is told using English subtitles. We learn of the Pope's beliefs, and passion, as he tries to reform the Catholic Church. Growing up Catholic, I found it to be all very interesting, but it's also extremely boring. 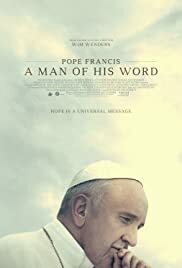 I'm usually fascinated with movies that deal with religion, especially Catholicism (because that's how I grew up), but I just could not get involved in this film. I also think that Pope Francis is one of the best things to happen to the Catholic Church in recent history. Still the movie nearly put me to sleep, and I just can't recommend it. 14 of 50 people found this review helpful. Was this review helpful to you?